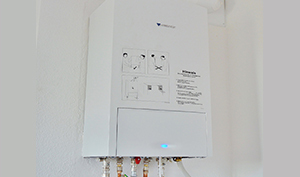 The broken boiler is the most frustrating emergency during the cold winter season in Essex? 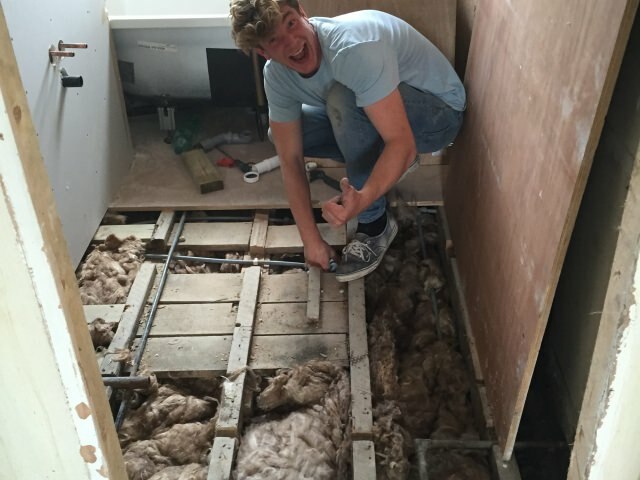 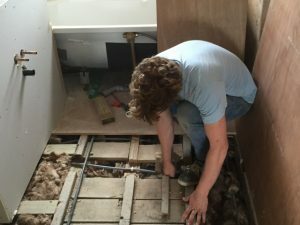 But, you don’t have to worry about this anymore; AK Plumbers offers a complete range of boiler repair services in Essex. 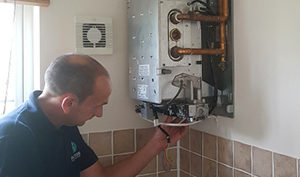 Our boiler & heating engineers in Essex have the expertise and skills to tackle every kind of broken boiler issues. 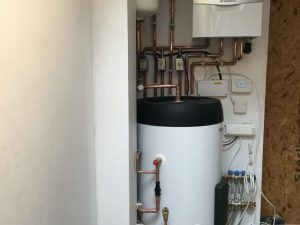 So, if you are having any kind of broken boiler emergency, contact AK Plumbers now and our boiler engineers in Essex will be with you in an hour. 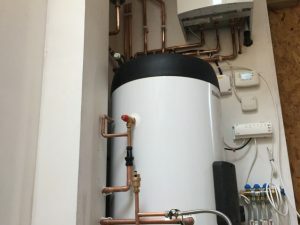 Hot water is a must-have during the cold and freezing winter season in Essex. 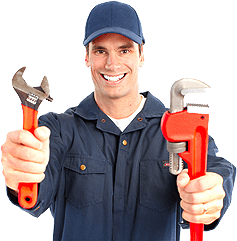 AK Plumbers is offering boiler installation and gas heating installation services. 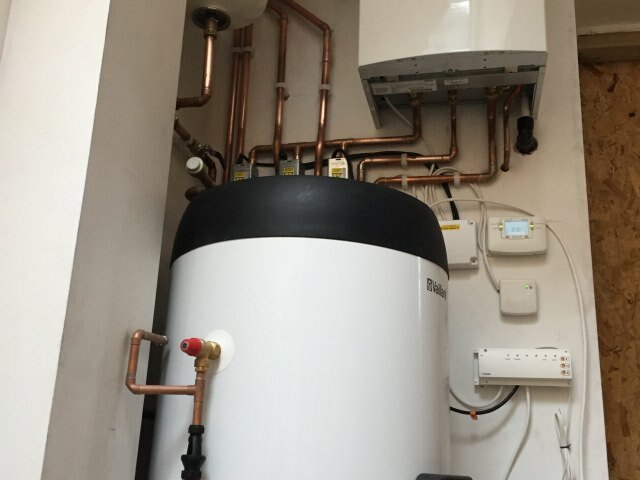 Our boiler engineers can install boilers and fix any kind of heating and hot water issues. 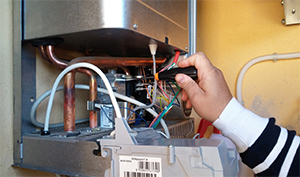 Do you have a broken boiler and want to replace it? 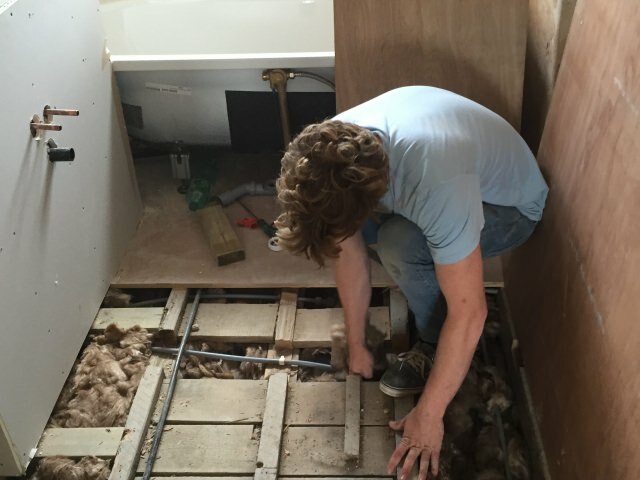 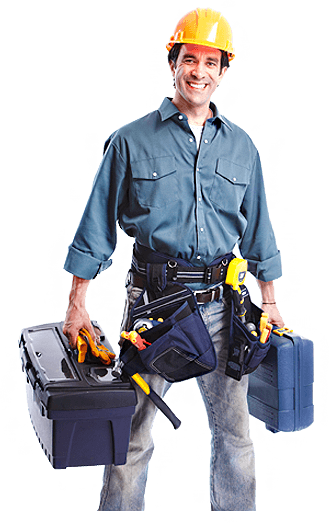 AK Plumbers offers boiler replacement in Essex. 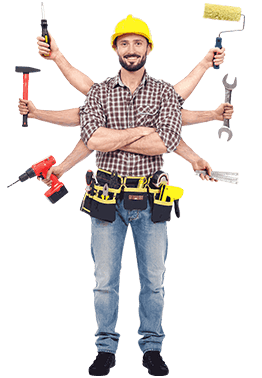 Our gas central heating engineers have all the required skills, expertise and equipment that you need. 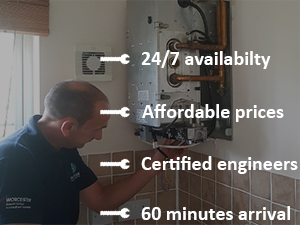 Moreover, our emergency boiler experts can be with you in just 60 minutes. Having a broken boiler? 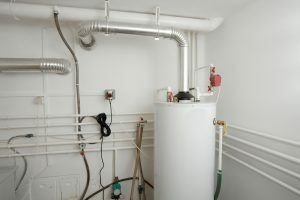 Or have any kind of gas central heating emergency in Essex? AK Plumber’s boiler repair engineers in Essex can help you with any kind of emergency hot water issues.